With so many discussions and theories on reading and how children learn to read, it can be very confusing for parents to know the best way to get their kids to read. 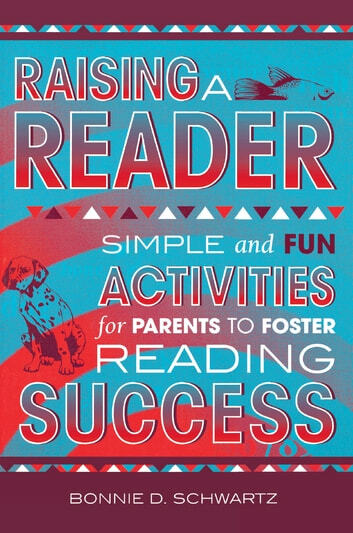 In Raising a Reader, Bonnie Schwartz lays out simple, researched and practice proven approaches that a parent can do to promote literacy in the home and encourage children to explore the great adventures to be found in books. The first step in fostering literacy and good reading strategies in the home is to learn a little bit about how language is acquired and how this affects the development of reading. 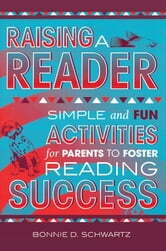 The purpose of this book is to expose parents to these processes and build a knowledge base of basic games, activities, and strategies parents can easily use at home to foster reading development. Now I'm Reading! Pre-Reader: Look Around!